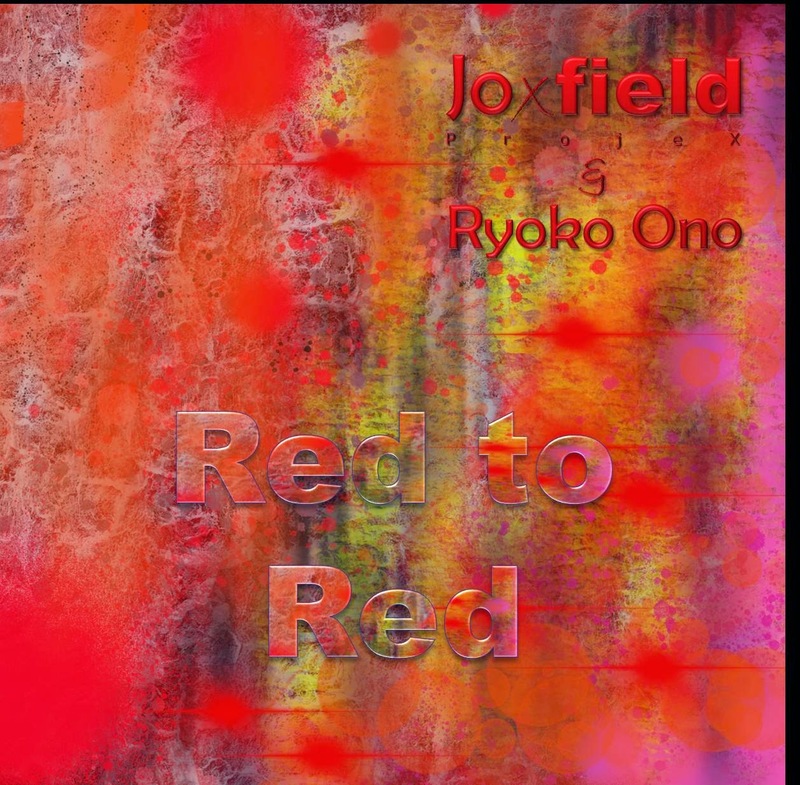 A small teaser from Joxfield ProjeX & Ryoko Ono's album "Red to Red". Out on vinyl fall 2015 on Bam Balam Records. 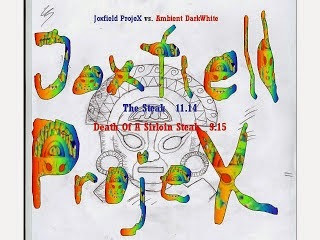 Ambient Darkwhite's noir piece "Death of a Sirloin Steak" has reached its destiny through a Joxfield ProjeX' psychedelic ambient noise RMX, "The Steak". Capture it on the player - Shake yer legs Yeh Yeh Bla Bla! 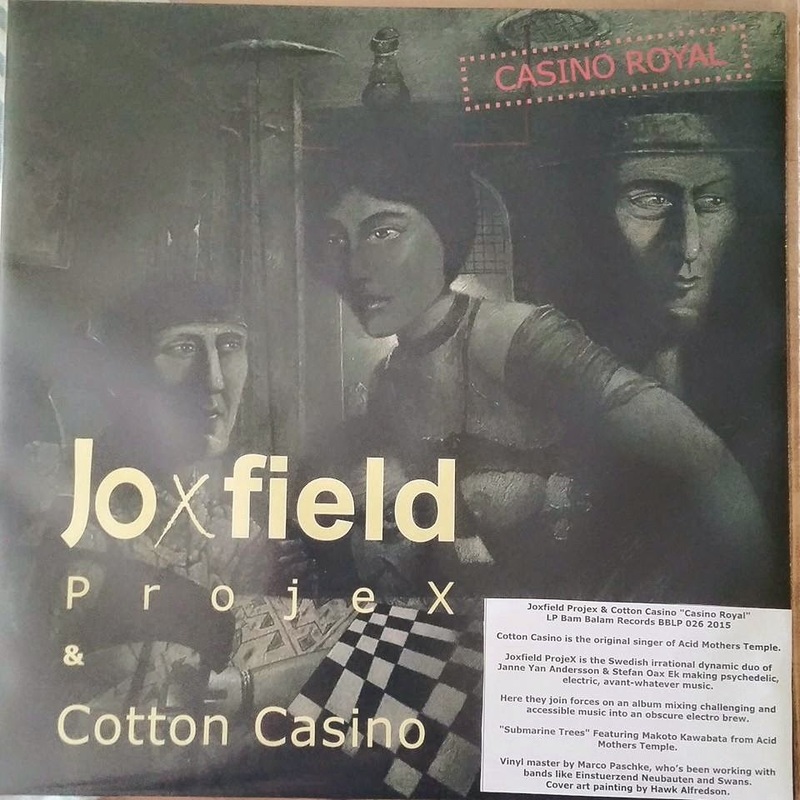 The Joxfield ProjeX Dance Patrol"
"Death of a Sirloin Steak" ended up on the Ambient Darkwhite 3 disc set with same title (Santos Production 2013). A few copies very cheap at Discogs. Find it, buy it!